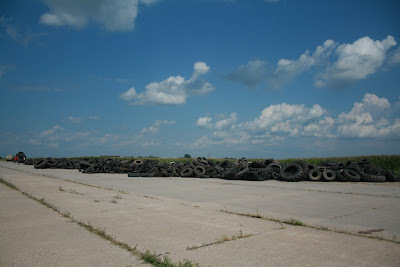 It was like a sea of tires had taken over an old runway at the Fairmont State Airfield. 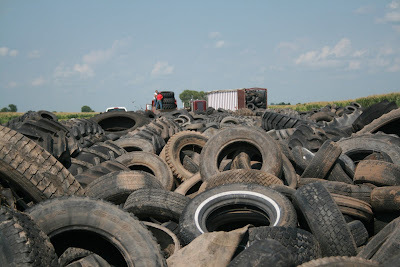 Instead, it was a free tire recycling event and those in Fillmore County took advantage of this bi-yearly opportunity. Fillmore County Development Corporation (FCDC)sponsored the event along with the Fillmore County Board of Supervisors. 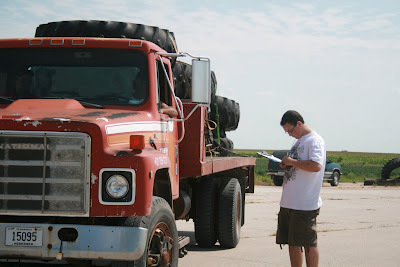 The group received a grant from the Nebraska Department of Environmental Quality (NDEQ). 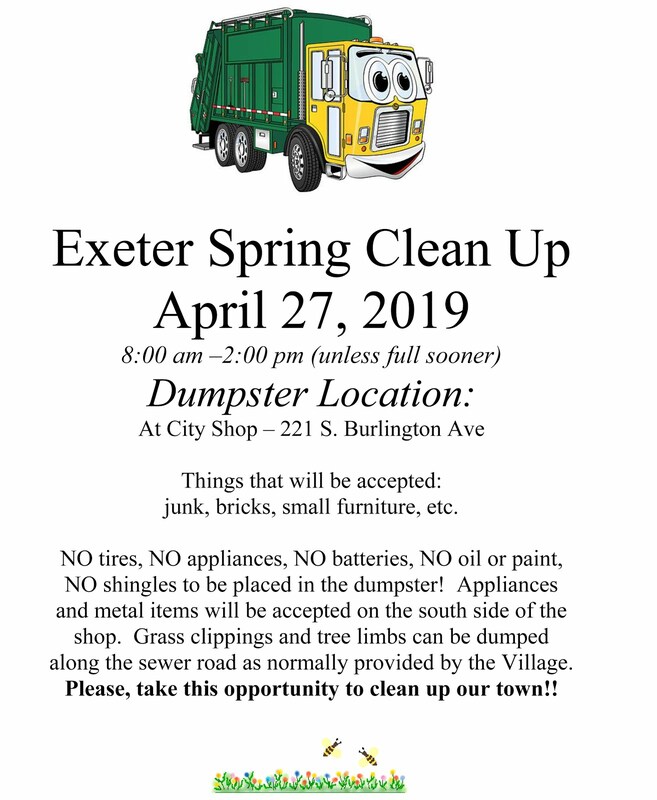 The grant covered a recycling center to pick up the tires, advertising for the event and a wage for those monitoring the tire drop off. 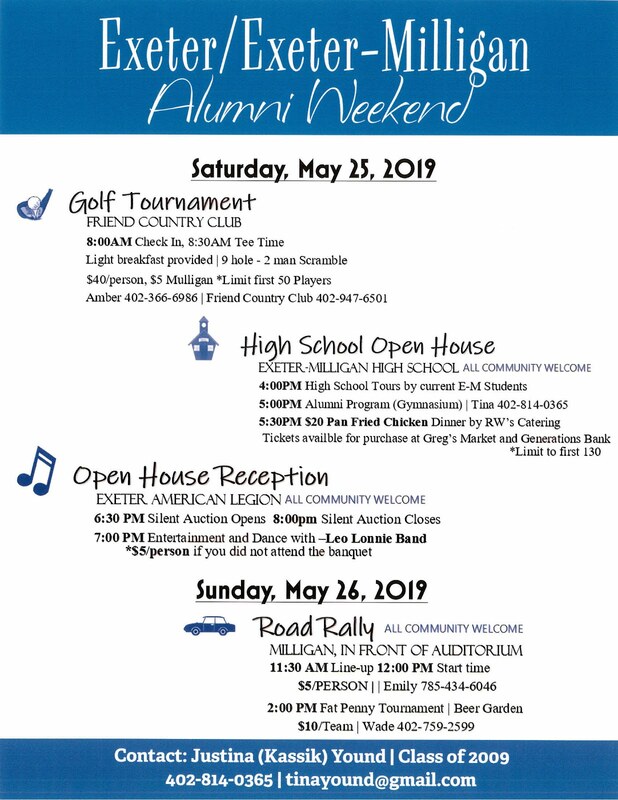 This year the money raised from the event will go the Fillmore County Historical Society (FCHS). Members of the FCHS volunteered their time to man the tire recycling center and record where the tires came from and the number of tires dropped. 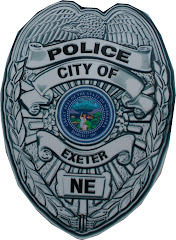 The event started at noon on Friday and by 2:00 p.m. the pile of tires was already a quarter-mile long. Trucks came in a steady stream all afternoon to recycle old tires with close to 200 trucks bringing tires in, according to FCDC Director Patt Lentfer. According to FCHS member Dave Moore and Lentfer, the recycled tires will be picked up by Champlin Tire Recycling, Inc. out of Concordia, KS. 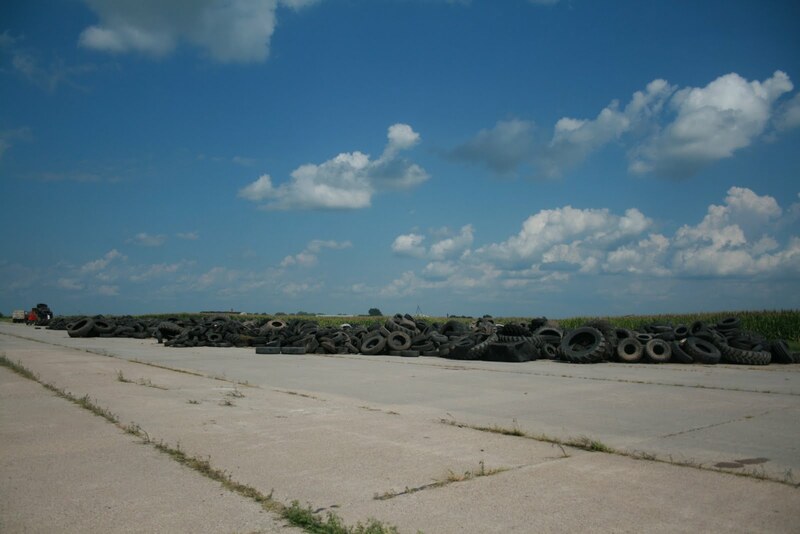 They will be recycled into park benches and other rubber uses while the tires in fair condition will be recapped. 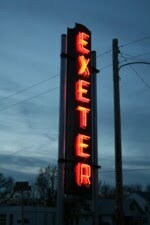 "It's a good deal for everyone. 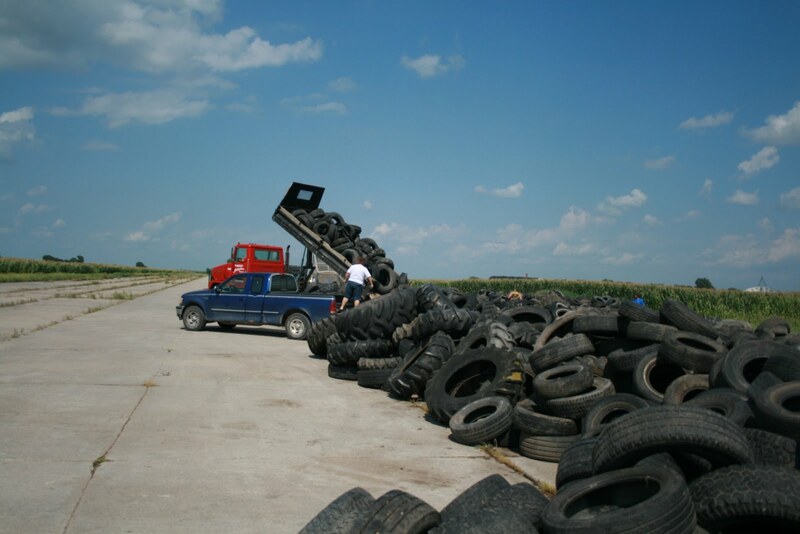 People can get rid of their old tires and the money goes to a good cause," said Moore.